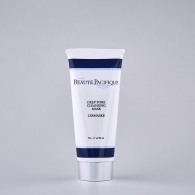 Gently exfoliates and hydrates using perfectly rounded pearls. 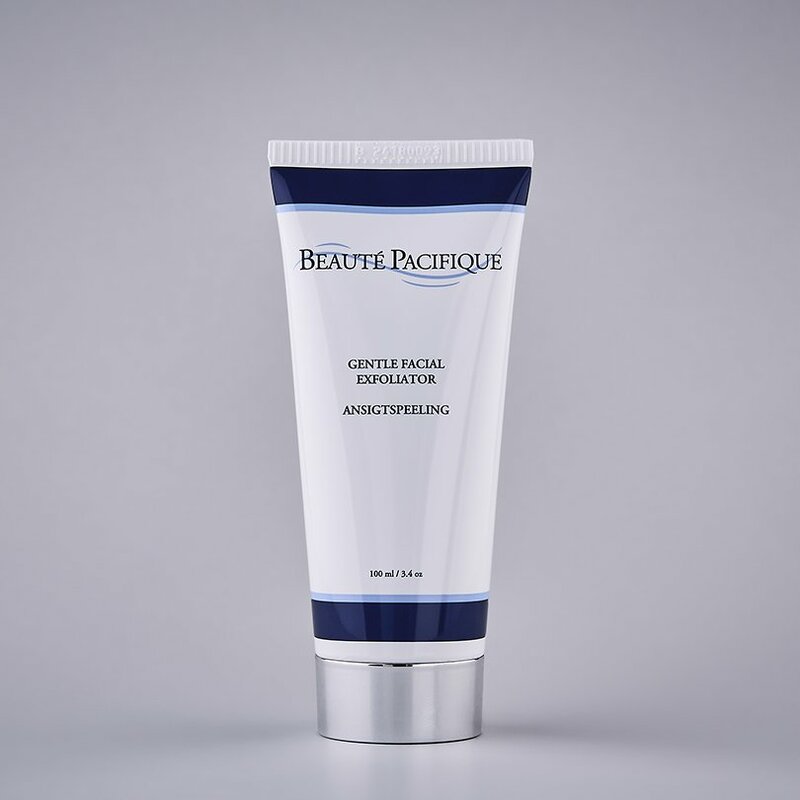 It gently loosens the dead skin cells on the surface of the skin after cleansing and provides lubrication and a softening of the skin leaving it feeling silky smooth. 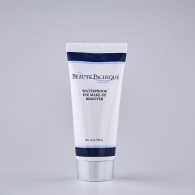 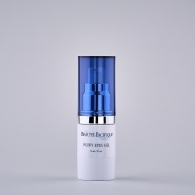 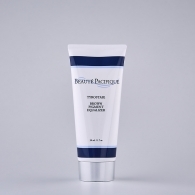 Apply once or twice a week on five spots on a moist face and neck and massage gently to avoid skin irritation. 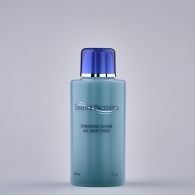 Rinse with water and follow with your preferred moisturiser or anti-age treatment.